The gardens, parks, and woods of Paris — these are a reasons the city seems so airy, so open, so green. In Paris, 400 parks cover almost one quarter of the land, making it the greenest city in Europe. 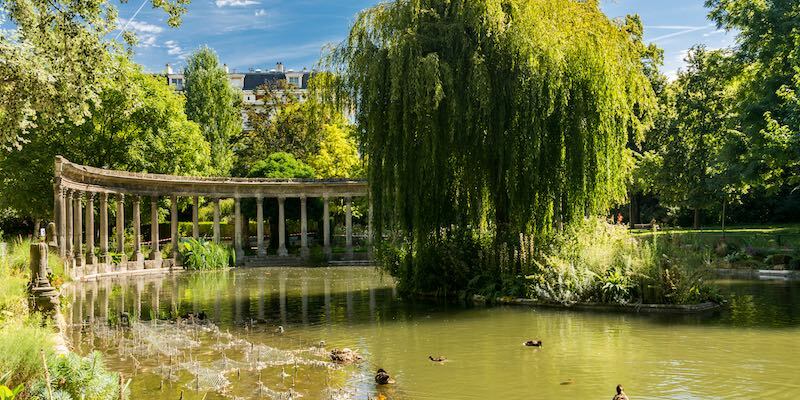 Visit any other major city and we think you'll agree with us that it's the sheer number of Paris parks and gardens that sets the city apart. What's the difference is between a park (parc), a garden (jardin) and a forest (bois)? 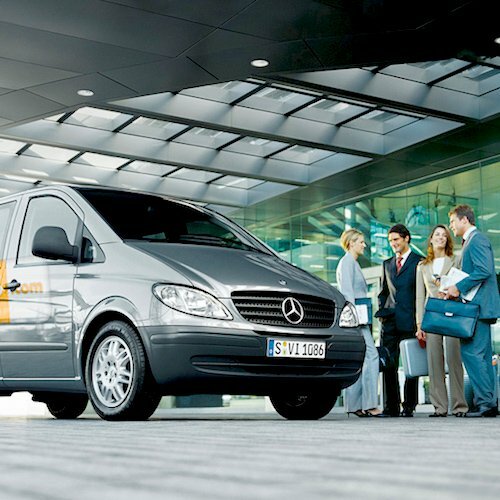 It's all a matter of size. Parks are medium-size, gardens are larger, and the largest of them all are woods, like the Bois de Boulogne. The smallest are the places or squares. Not all of those have gardens, but many do, such as Place des Vosges. Typical of the French way of doing things, Paris gardens and parks have rules. For instance, you are only allowed to sit on the grass where there are signs permitting it — Pelouse Autorisé. 57 Acres of Park in the Middle of the City! 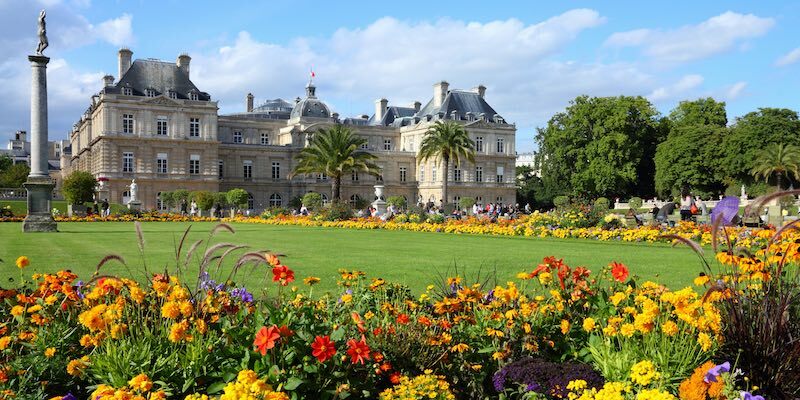 The Jardin du Luxembourg is the most popular park in Paris, and for good reason. It's a great place to tuck yourself into a chair and spend the afternoon people-watching or reading a book. Bring the kids to sail boats in the fountain, ride the ponies, or play in the huge playground (there's a small fee for admittance to the playground). 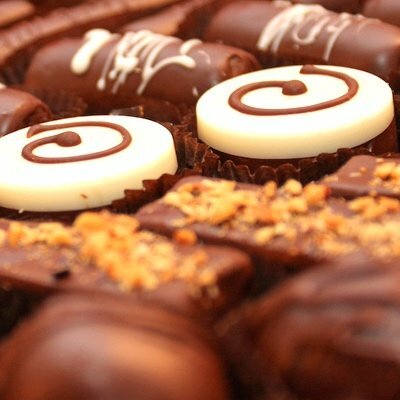 Luxembourg is not just for tourists. 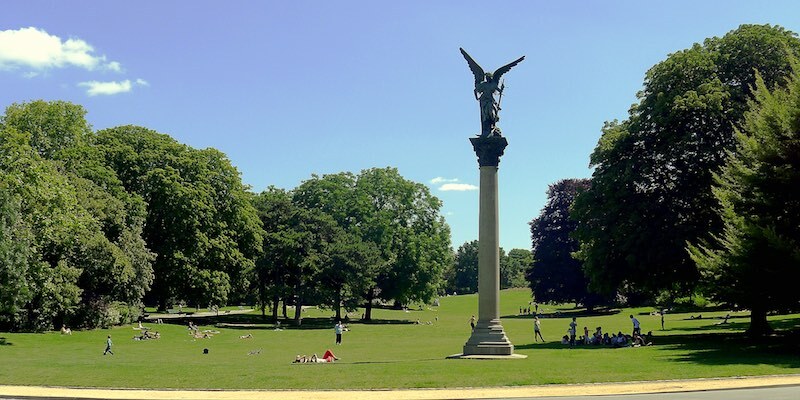 The park is filled with Parisians relaxing in the sun and playing tennis, boules, and chess. 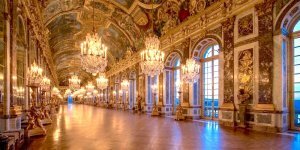 It's also the home to the Musée du Luxembourg, a charming small museum, and the Palais du Luxembourg, built for Marie de Médicis in the early 17th century, and today the home of the French Senate. 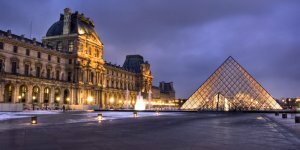 Between the Louvre and Place de la Concorde is a 280,000 square-meter garden created by Catherine de Medici in 1564, and opened to the public in 1667. 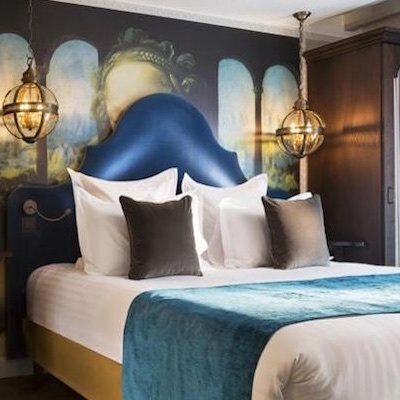 The Jardin des Tuileries is filled with tree-lined promenades, fountains, and statues by famous French sculptors; it's a perfect place for a walk in the center of Paris or to stop at a leafy cafe. 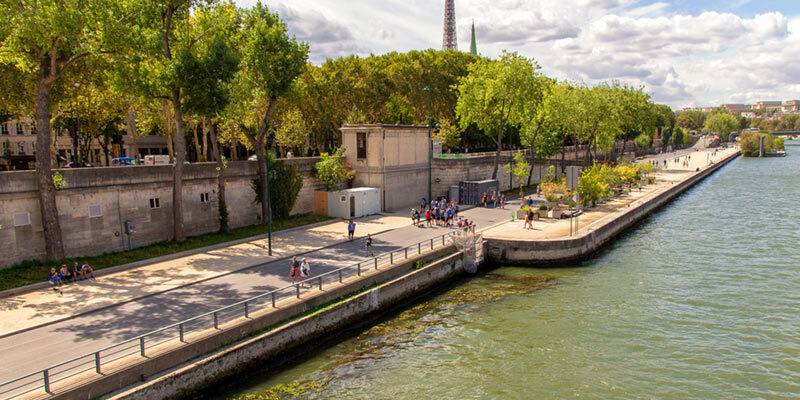 Along the Paris river banks, where traffic once sped, blocking the Seine from pedestrians and bicyclists, there is now a new 24-acre, car-free green space, Parc Rives de Seine — the Park of the Banks of the Seine. With seven kilometres of walking and bike paths, and filled with restaurants, lawns, and planting, this refreshing park brings the river and its bank back into urban life. 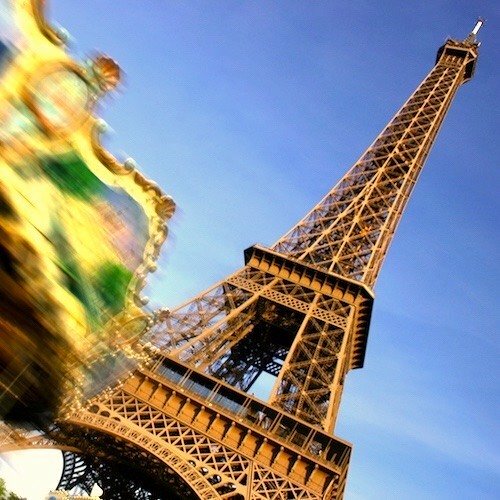 Come and explore this refreshing change and find out why we say that Paris just keeps getting better. 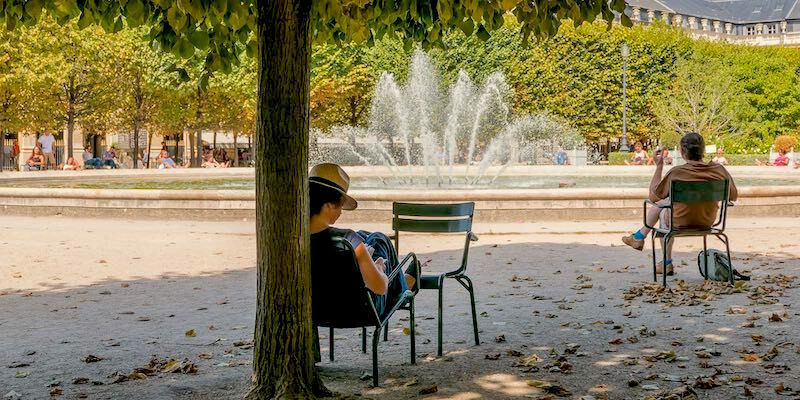 One of our favorite spots in Paris, Place Dauphine is an oasis of calm in the middle of the activity of Paris. This is a lovely triangular park tucked in among the hustle and bustle of the busy city, just off Pont Neuf and the equestrian statue of Henry IV, who built the place in the early 1600s. 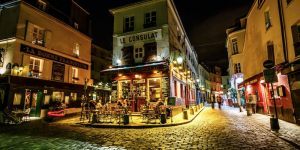 It's located near the western end of Île de la Cité and it's an ideal spot to take a break and enjoy a glass of wine at Le Bar du Caveau. You can watch boules games or the occasional art show held in the place. 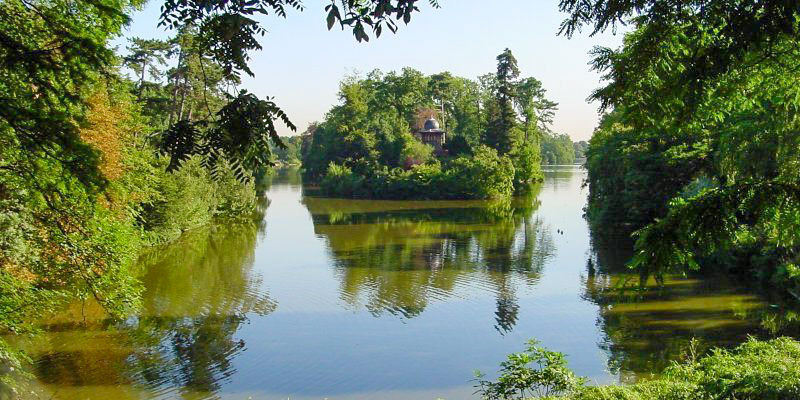 Bois de Boulogne and Bois de Vincennes (on the other side of the city) are often called "The Lungs of Paris" because of the number of trees and the oxygen they produce. 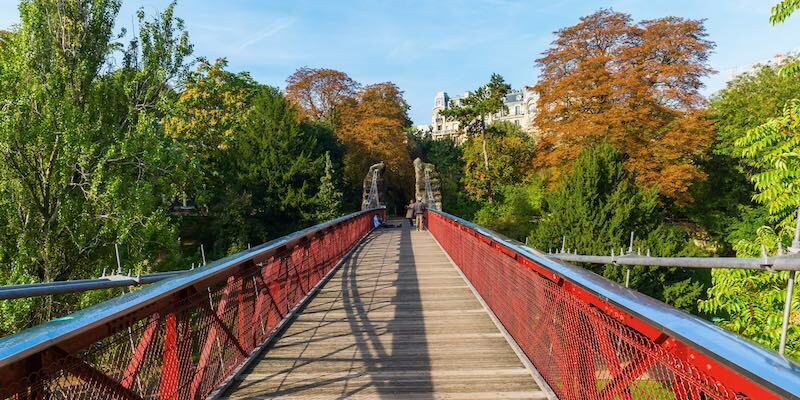 The bois is a Parisian's playground — there are lakes, waterfalls, picnic areas, a hippodrome, the Roland Garros tennis complex, even a children's park and zoo. 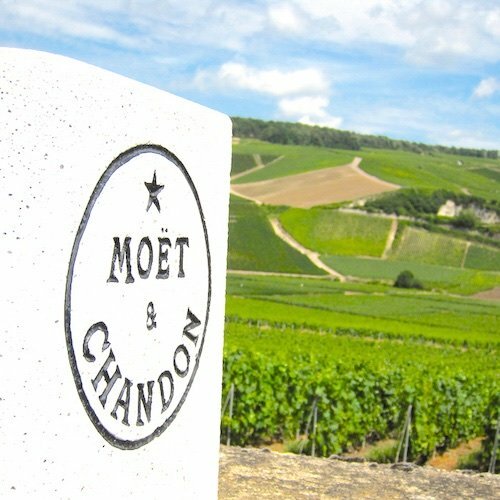 The two Michelin-starred restaurants are an added bonus. 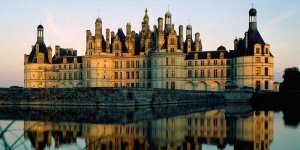 It's not all just for Parisians, though, the campsite it available only to those who live at least 50 kilometres away. 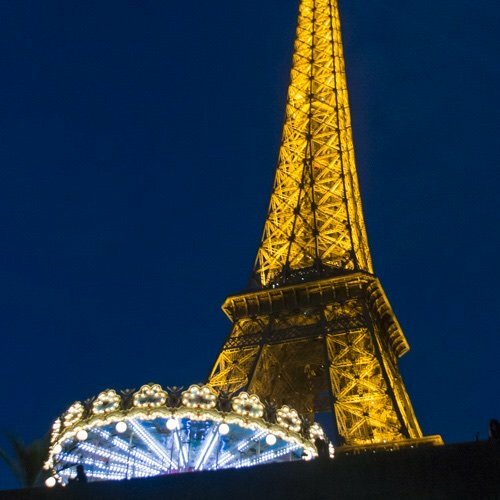 Let's go on a tour of one of the largest parks in Paris. If you hop on the Metro at the north end of Bois de Boulogne at Les Sablons and ride Line 1 to its eastern terminus you'll arrive (36 minutes later) at the sister park and the right "lung" of Paris, the even larger Bois de Vincennes. 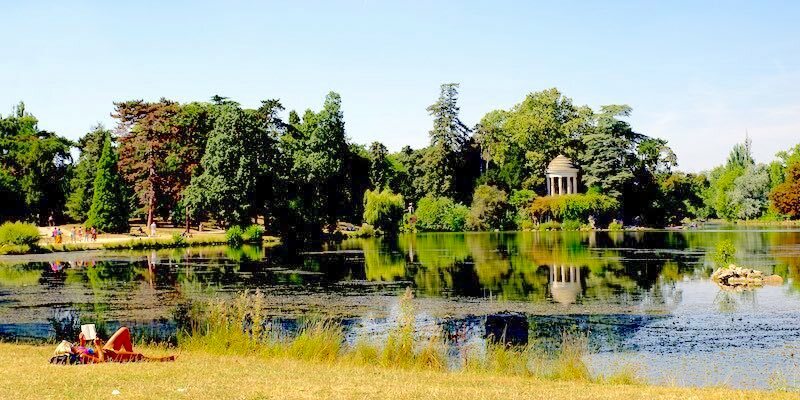 For centuries a royal hunting ground and even a military training site, in the 19th century Bois de Vincennes was turned into a destination park for Parisians. It's here that you find lakes, trails, and the modern Paris zoo. There's even an 18-hole mini-golf range in the form of Paris itself. 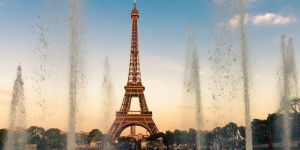 At this magnificent park in an upscale neighborhood of the 8th Arrondissement you'll find local moms, kids, and joggers out in force. The 20-acre urban oasis is a delight to be in, and there is a lot to do for kids, families, and visitors to Paris. 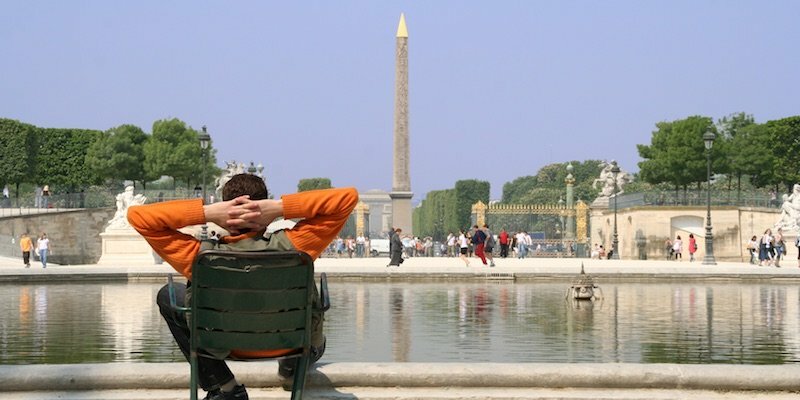 Personally, we like sitting on a shady bench watching the Parisian promenade. Just across from the Louvre is the Palais Royal. Once home to royalty, there are public gardens hidden behind its walls and colonnades. The garden is a peaceful site filled with lime trees, a central fountain, and benches to relax on. The courtyard (Cour d'Honneur) is given over to a fascinating modern art installation. 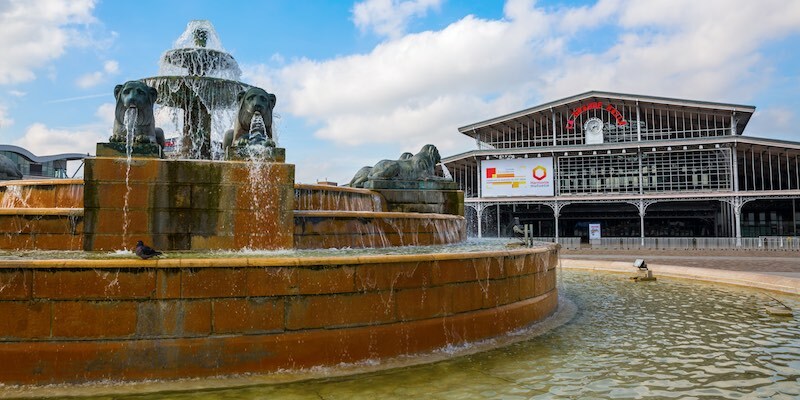 The largest park in the city (other than the bois), Parc de la Villette has plenty of open spaces and is also home to the giant geode that holds an IMAX theatre. 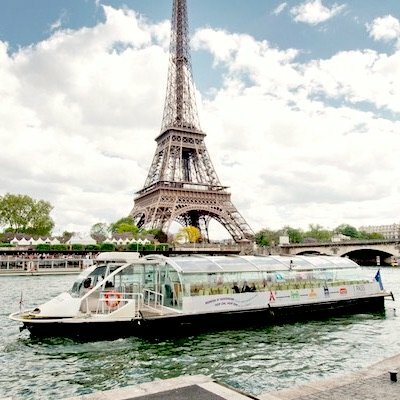 The park is bordered by canals, and there are pleasant tour boats that cruise the canals on a leisurely trip. 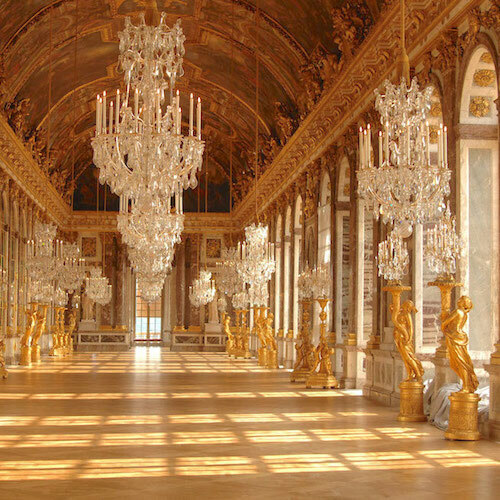 Villette is also where you'll find two fascinating museums — Cité de la Musique and Cité des Sciences. In the summer there are free outdoor movie screenings. When you're in the Marais be sure to take a break in the the oldest place, or square, in Paris — and one of the prettiest! 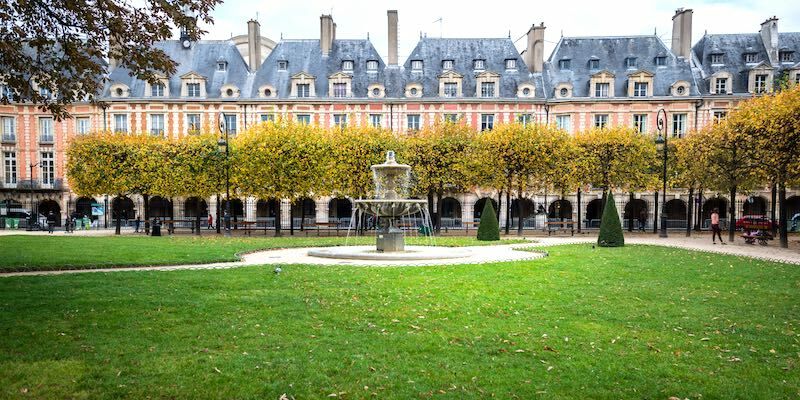 Also built in the early 17th century by Henry IV, Place des Vosges is lined by houses dating from the era. For two centuries it was the home of royalty and nobility, back when it was called Place Royale. 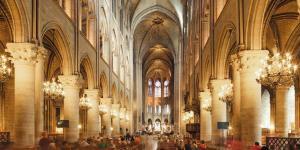 The place is a good place to start your walking tour of the Marais. 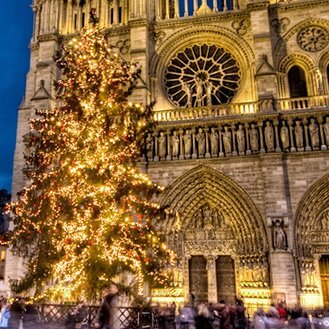 Get off at Metro Chemin Vert, make your way to the place, then spend the day exploring the shops along Rue des Francs Bourgeois, stop for a Jewish pastry on Rue des Rosiers, and visit the Picasso Museum. Looking for a park to run around in, or to take the kids to so they can run around? Parc des Butte Chaumont has a lake, a suspension bridge, and a waterfall. Plus lots of grass and paths ready for running and strolling. Originally a limestone quarry (and later a garbage dump), it's where the building blocks for many of the city's buildings were mined. 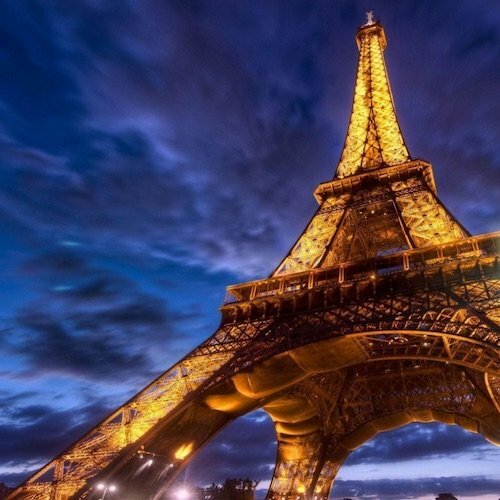 Like much of modern Paris, it was built under Baron Haussmann. In the case of Buttes Chaumont, he built it by filling the giant hole left by the quarry with lots of topsoil and tons of horse manure generated in Paris every day. Is it any wonder it's so green? 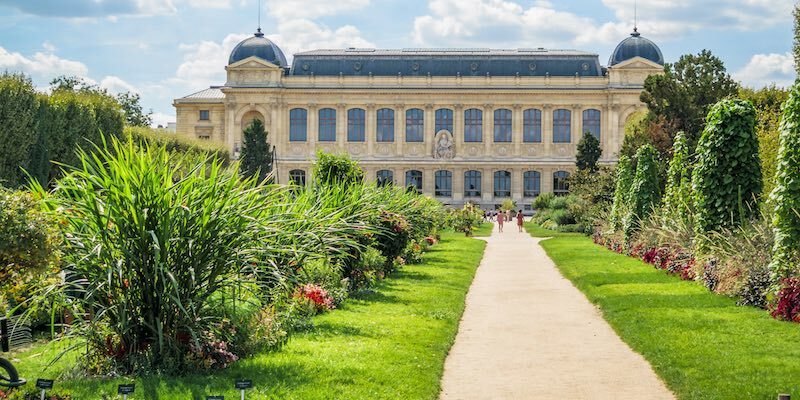 Another perfect place in Paris to take the kids, and a park we never miss when we're in Paris, Jardin des Plantes is close to the center of things in the 5th Arrondissement, bordering on the Seine. Jardin des Plantes includes tree-lined promenades, a large zoo, and the Grand Gallery of Evolution. 5th Arrondissement. As you can see, Paris is a city of green spaces. There are a lot more parks than we can cover in one article. 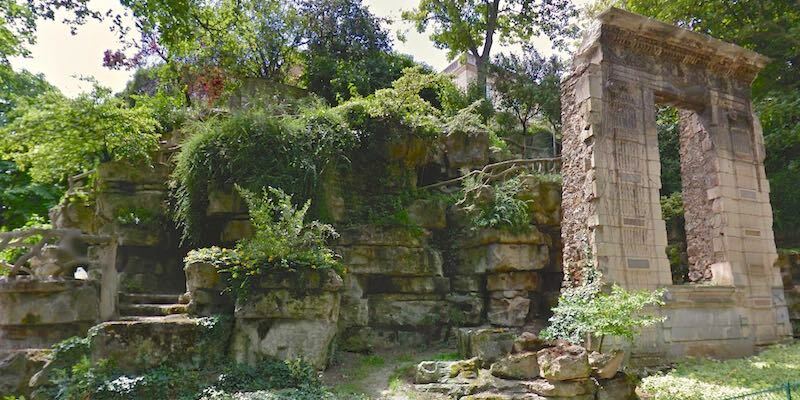 In addition to these well-known parks and gardens are the more obscure, but no less interesting, green spaces that we explore in the Garden Curiosities of Paris. 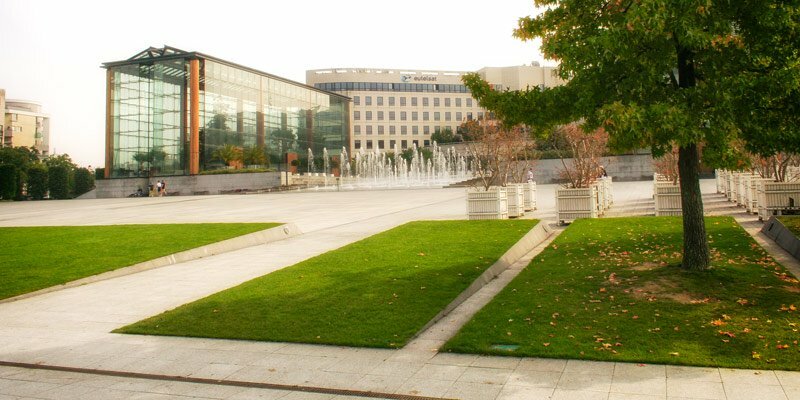 This late-20th-century park has all the design elements common to that era — modernistic forms, straight lines, a large area for recreation, symbolic elements, and contemporary takes on elements from the history of Paris. The 35-acre park at the edge of Paris, way out in the 15th, is worth a visit, if only to marvel at its design. On the other side of Paris from Parc André Citroën, diagonally-opposite in the 20th Arrondissement, is another modern park built in the late 20th century. Parc de Belleville, too, eschews the classic French gardens design of Luxembourg and the Tuileries with curved paths, a 100-metre Cascade, and a grand children's playground. The top of Parc de Belleville sports one of the great views of Paris. 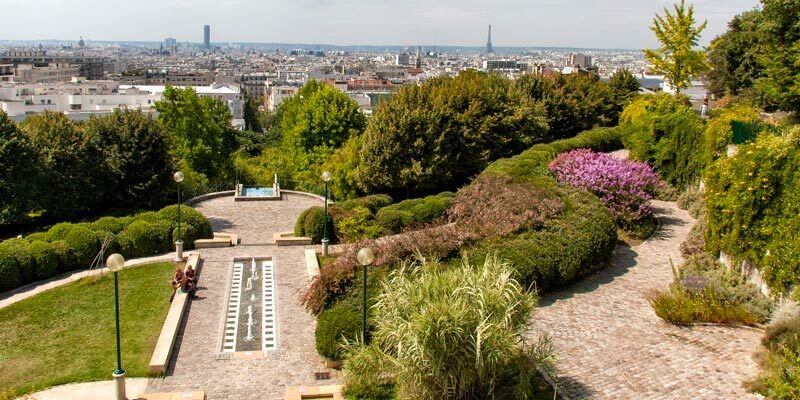 Filled with forest boughs, grassy patches, and wildflowers, it's the type of park you don't see in the center of Paris — untamed, modern, even breathtaking. And kids love the giant slide going all the way down the hill! This small but immensely pleasing park is located along the Seine sort of hidden away in the 5th Arrondissement. Take a picnic, enjoy the trees and planting, read on a bench, or watch the bateaux churn back and forth. 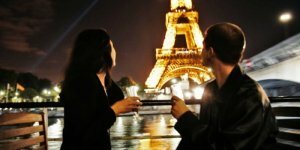 Come at night in the summer and learn the tango! Jardin Tino Rossi is also home to an outdoor sculpture museum featuring work from the latter half of the 20th century, called (not surprisingly) Musée de la Sculpture En Plein Air. Think the best parks are reserved for the central Paris arrondissements? If so, this 37-acre park will change your mind. Paths wander through beautiful foliage, there are statues and even a pond with geese. It borders on City International University, so you're likely to find students hitting the books. This tree-lined walkway follows an abandoned railway line. Starting just behind Opera Bastille, it rises 30 feet above ground to afford a great view. Beneath its arches are shops filled with impressive arts and crafts. From Place de la Bastille walk south on Rue de Lyon, turn left on Avenue Daumesnil and you'll find stairs climbing up to the walkway. 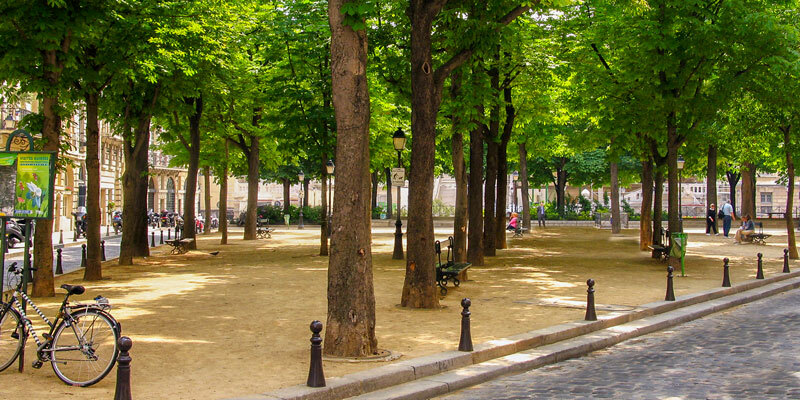 To make it easy to locate the Paris gardens and parks we talk about on this page, we've created a handy map of these green spaces located throughout the city. The map is live right here, but it will also open in another window when you click on the link below, so you can look at the map while you read about the parks on this page. With 400 parks and gardens covering a quarter of the city we've just scratched the surface. There are mini-parks virtually everywhere you look. 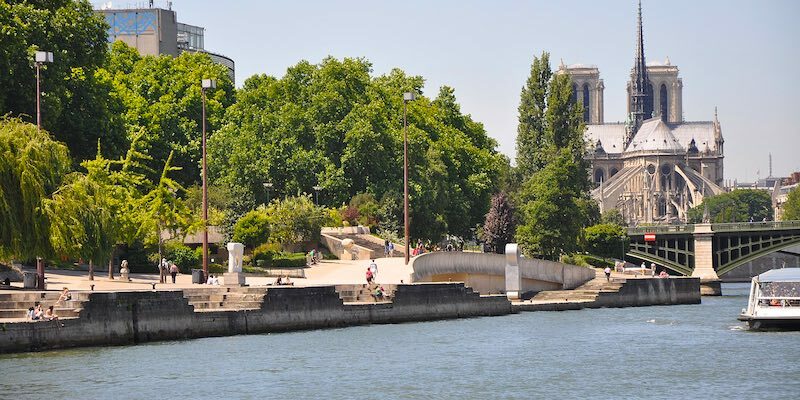 There's also Parc de Bercy,a modern and pleasing park in the 12th Arrondissement in a former warehouse district. Jardin d'Acclimatation is part of the large Bois de Boulogne. 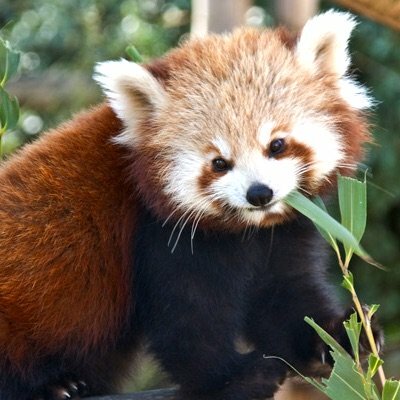 It has a small farm/zoo for kids, a great playground, and some midway attractions. Another good place for kids. 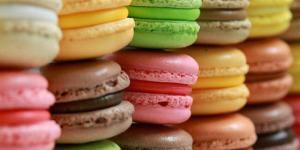 Located at Neuilly-sure-Seine, bordering the 16th Arrondissement.